In case you don't trust your high flying teen. Think your daughter drives recklessly when you're not around? Concerned about where your son goes? As parents, such concerns must be popping up in your head at some point of time or the other. Chevrolet has just the solution for you, with the OnStar Family Link. With OnStar Family Link, parents can access a range of location tracking functions, including live monitoring of the car's location, or even setting a target area for the car to be in. If the car happens to go out of the defined area's boundaries, the concerned parents would get alerts via texts or emails informing them of the misdeed. Alongside, the OnStar Family Link comes with OnStar Smart Driver, which collates all the drivers linked to this system within a locality, and ranks them on a leaderboard of sorts in terms of driving quality, etiquettes and other factors. If the rank is high enough, the corresponding driver will also become eligible for rebates against car insurance premiums from certain providers. 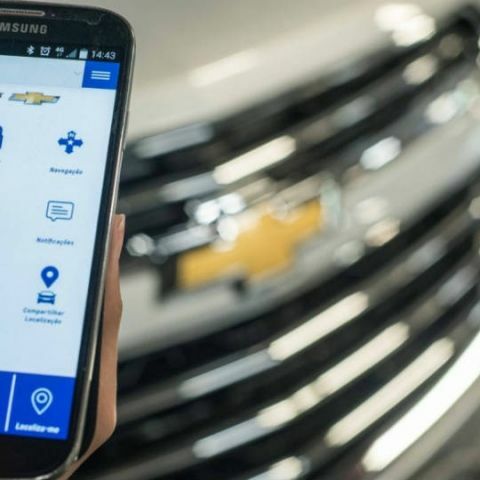 The Chevrolet OnStar Family Link is a more tepid version of the Chevrolet Teen Driver, which has the ability to impose stricter restrictions to a car. With Teen Driver, parents can set speed limits, switch of the music interfaces, set volume limits, and not switch off safety systems like Stability Control. It also provides parents with a performance sheet, if you may, describing location and distance driven, speed logs and even safety equipment status during the drives. Since Chevrolet has withdrawn sales from India, we will not be seeing any variety of this one in India right now. However, with the rise of connected car interfaces, it will be no surprise to see other carmakers introducing similar features aimed at imposing restrictions on teenage drivers. where to buy tp-link tx6610?